Of course a retro guitar strap should suit your image as an artist. 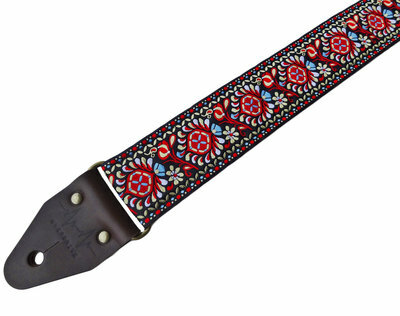 Some artists therefore prefer inconspicuous seatbelt guitar straps leather guitar straps or in fact highly prominent psychedelic guitar straps. 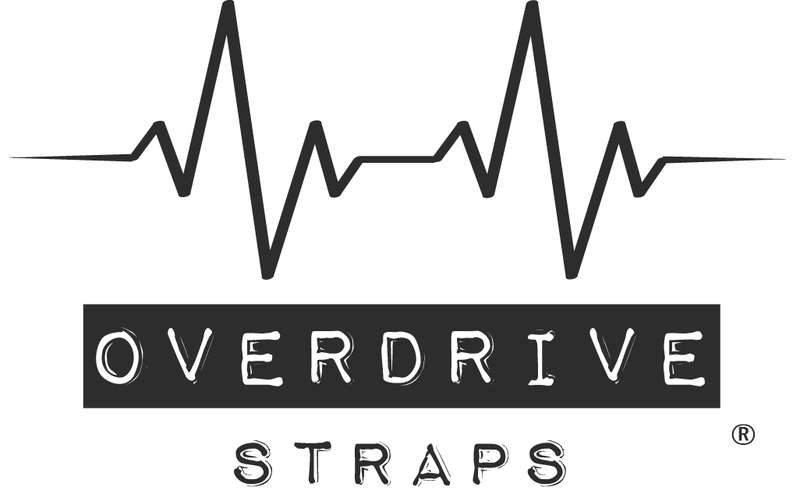 The website of Overdrive Straps contains a wide selection of cool guitar straps, so that you can always find the guitar strap that suits your unique identity. Have you already made your choice and do you wish to buy retro guitar straps? Then too, the choice in our webshop is very extensive. 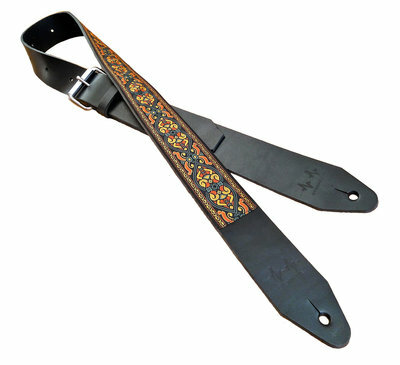 Besides our timeless retro fabric straps we sell, among other things, full leather straps with tremendous durability or super light weight seatbelt straps. 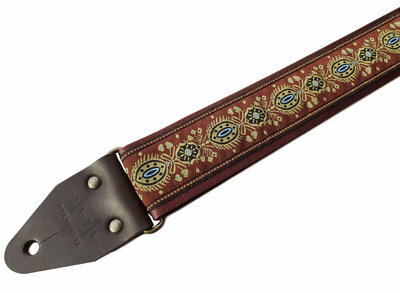 You can personalise all of our retro guitar straps on the basis of aspects such as leather colour, length and hole size. 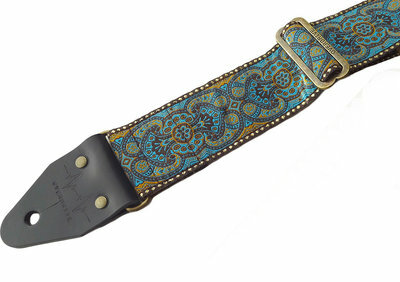 Of course you would expect more from a handmade guitar strap than looks. You also want to enjoy your guitar gear as long as possible. That is why Overdrive Straps are made of premium materials such as sustainable safety seatbelt materials or sturdy full grain leather. This means that your guitar straps will survive every performance. Overdrive Straps are therefore ideal for artists who seek a good guitar strap for their guitar or bass.